No Matter the Topic, it's All About Boog: I actually won something! And it's Awesome! I know a lot of us are either those that NEVER win anything, or some people who ALWAYS win. I have always been in the first group. I never win, so I never even get excited. I just enter contests sometimes if it's something really cool and I know there's a 0.000098475757829% chance I will win. 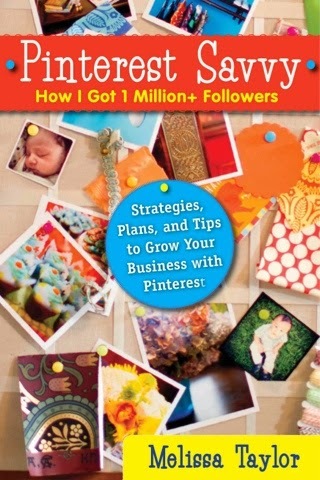 In Pinterest Savvy: How I Got 1 Million+ Followers (Strategies, Plans, and Tips, to Grow Your Business with Pinterest), Melissa Taylor reveals her secrets to becoming a top Pinterest user with over 1 million followers. * Set up your profile for success. * Understand the basics of eye-catching pins. * Learn from businesses using Pinterest well. * Improve strategies for gaining followers and increasing engagement. * Achieve sales and marketing goals using Pinterest! 1. Gives me a way to vent that does not involve my husband/Mom/Dad who near me venting on a very regular basis (sorry guys). 2. Allows me to go back and "reflect". This is important because as the journey goes, you forget the accomplishments you've had along the way. Yes, I want Boog to talk...but I also prayed for him to look into my eyes, to sit in a crowded room and not cover his ears, to hold my hand, and so much more. Looking backs makes me appreciate the road that got us here. And here is good. 3. To hopefully help other parents/caregivers of someone on the Autism Spectrum to know they are not alone and what they're feeling is okay. It can be a lonely place sometimes, but even if you are 500 miles away, someone else is on the same path. I'm thankful for the internet and blogging for this reason. 4. To spread awareness and early warning signs of Autism. 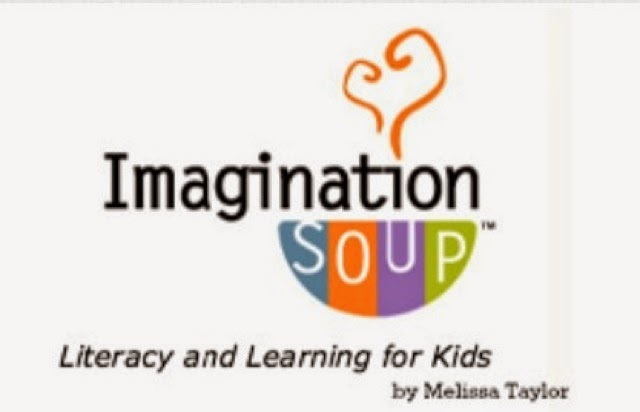 Early intervention is a proven method to help children with ASD. All other treatments and therapies are debated in one way or another. The only thing everyone agrees on is that the quicker the diagnosis/treatment/therapy, the better. More people have got be educated so these children can have a better chance at a more independent future. Because of reasons #3 and #4 I am devouring this book. It's so awesome because I never thought of Pinterest as a marketing tool. I just use it for gluten-free recipes and DIY ideas that I never have time to do (wow...you too?). However, reading this book has given me so many ideas on how to promote my blog!